A city councillor has called for the Penang Island City Council to impose a moratorium and reassess all development projects involving hill slopes in the wake of the deadly landslide on Oct 21. THE Penang Island City Council (MBPP) has been urged to impose a moratorium on hill developments and reassess every hillside and hill slope development projects. Khoo Salma Nasution said as a new councillor, she was surprised to learn that certain policies and guidelines were made at state level and then passed down to the council without discussion. “As a body with the expertise and technical experience to handle physical development planning, the council should ensure its own rules are not compromised and should not bow to development pressure or political pressure just because Penang is a land-scarce state. “The council is tasked with spearheading the city’s physical development according to the Town and Country Planning Act and the State Structure Plan 2020. “The rules and guidelines must follow the Penang Structure Plan as well as minimum safety and environmental guidelines,” she said in her adjournment speech during the full council meeting at the City Hall yesterday. Khoo urged the council to reaffirm all policies, processes, and guidelines to protect the hills. “New planning rules for development projects, taking into account the public interest, environmental interest and the interest of affected stakeholders and neighbourhoods, need to be introduced as well,” she said. Khoo said according to the State Structure Plan valid until 2020, development density was set at 15 housing units per acre (0.4ha) in a secondary corridor like Tanjung Bungah. She said 30 units were allowed per acre in a primary corridor and 87 units per acre for transit-oriented development. “The state government, however, has already raised the development density to 128 units per acre overall. “When development is not planned according to the right principles, disaster is likely to happen,” she said. MBPP mayor Datuk Maimunah Mohd Sharif declined to comment as she had just received a copy of Khoo’s speech. “I will definitely discuss the matter at the next full council meeting,” she said. 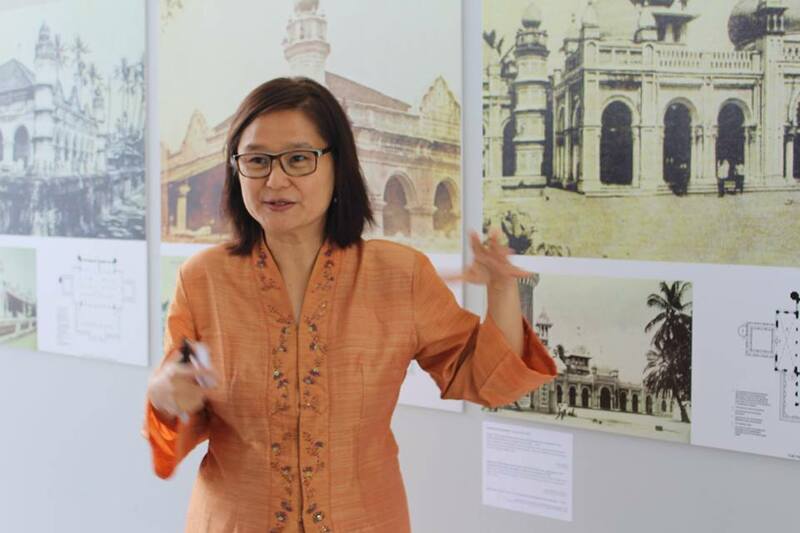 This is Khoo Salma's full address (the Malay version below) yesterday: I was nominated by Penang Forum to be the representative and the voice of NGOs, including Penang Hills Watch, in the Penang Island City Council from early this year. My predecessor Dr Lim Mah Hui served with the council for six years. Put on hold: A view of the site for the development of four apartment buildings in Paya Terubong, Air Itam. GEORGE TOWN: Since the ..